Joie Gharrity worked in the Hollywood entertainment industry for 15+ years at top companies, in film, television, original web content, and branded entertainment. She was hand-picked by the ABC Studio President to launch the first multi-media startup business for The Walt Disney Company. 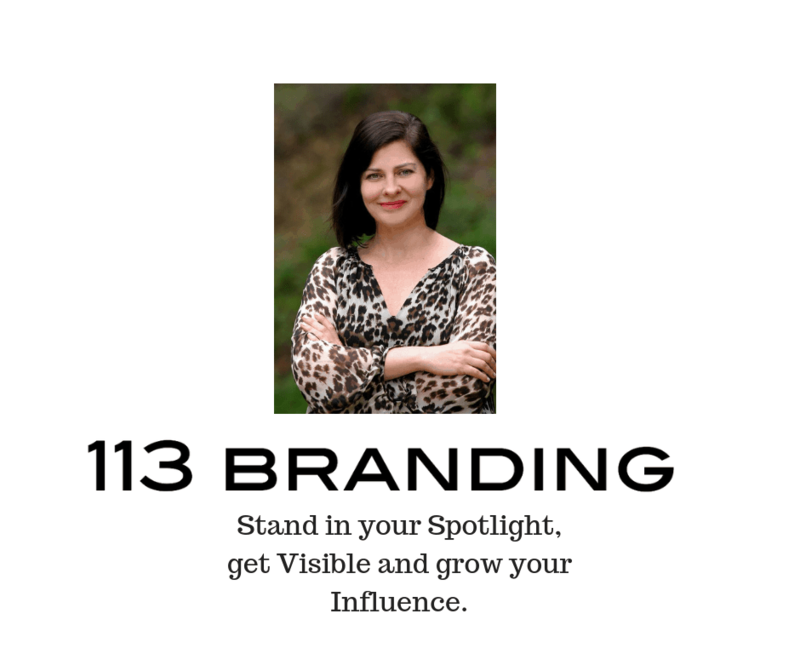 She was inspired to launch 113 Branding Hollywood client division because she realized that most creative types were not focused on standing in their own Spotlight and selling themselves, which impacts their long-term success. She integrates her strategic branding and content development vision with both the creative and business sides of the entertainment industry. She is also an online Influencer with a 3.1M online net reach and leverages her digital influence on behalf of her clients. She works with Hollywood directors, producers, writers and talent both behind and in front of the camera. Are you launching a short film, web series or an independent film and want to ensure long-term success? In today’s crowded marketplace it is essential to gain buzz and grow your brand evangelist on the ground and online in order to stay relevant. Joie creates customized marketing campaigns along with a strategic marketing plan to gain her clients project big Visibility and Influence in Hollywood and beyond. Are you ready to jump into the digital arena and ensure your long-term success in the entertainment industry? Joie is a Social Media Content Specialist with a 3.1M online net reach, she creates and implements her road-tested Facebook Personal Page, Facebook Business Page, Facebook Fan Page, Instagram, Twitter and LinkedIn techniques and tools toward your accounts. She does all of the work for you so you can concentrate on working on your craft. Are you ready to close a deal with a major studio, production company or investor? Joie is an expert in “pitching” and closing deals. 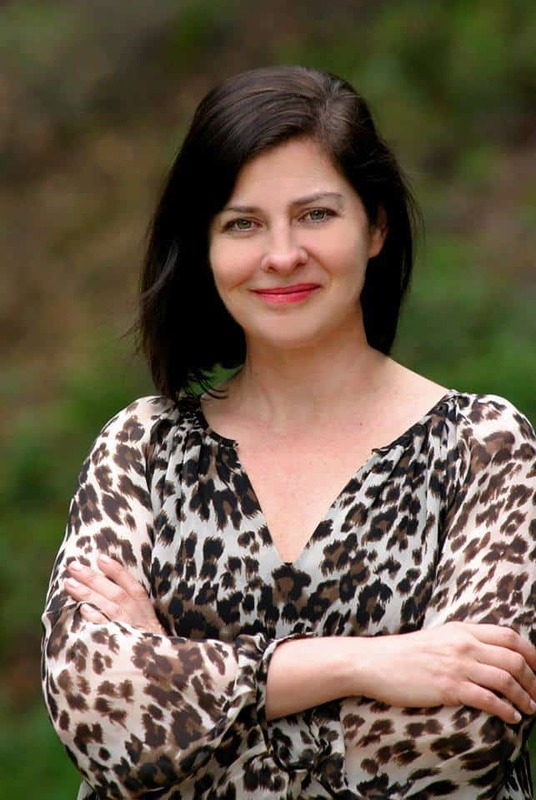 She has pitched to major executives on every studio lot, agencies and investors in Hollywood for over 15+ years and has developed a unique pitching system. She works one-on-one with her clients to craft a customized and powerful pitch to win the deal in any room. Are you looking for advice from a Hollywood insider? Joie works one-on-one with clients and shares her 15+ years Hollywood entertainment industry expertise. She is passionate about working alongside her clients on creating a customized strategic career next steps plan, network introductions and gain greater Visibility and Influence in the industry.